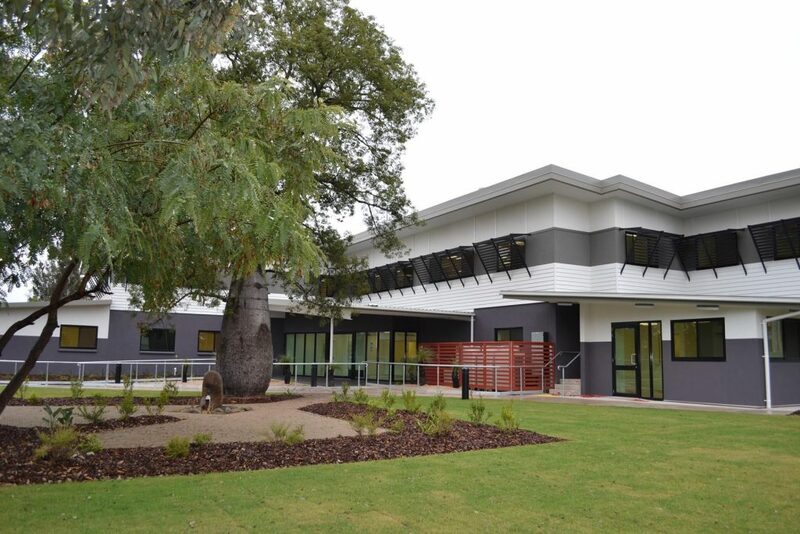 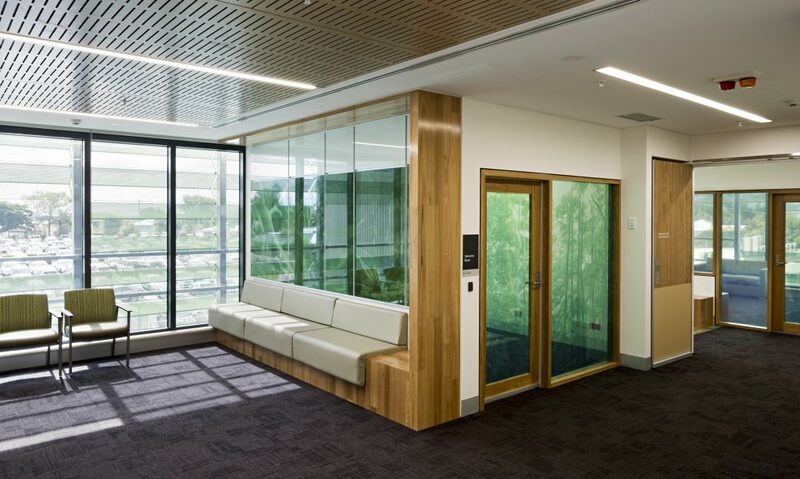 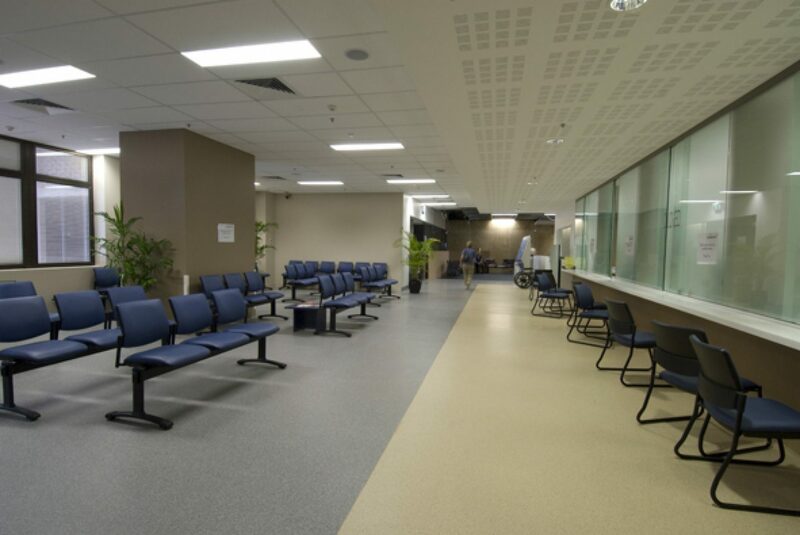 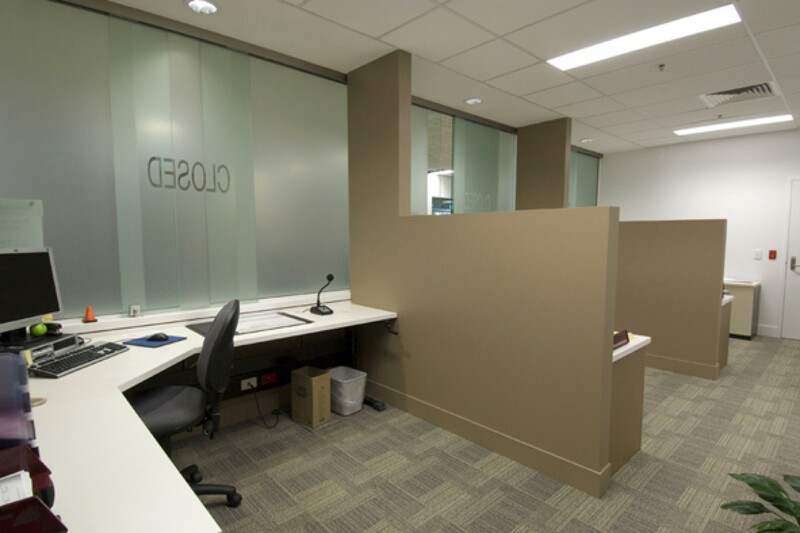 This FKG Group was engaged to complete extensive upgrades to the Redcliffe Hospital’s Emergency Department. 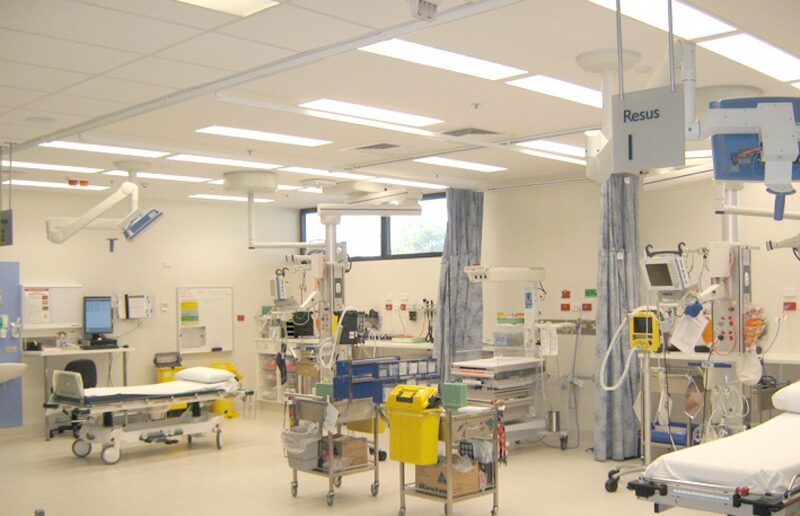 The upgrade works involved the demolition and construction of a large triage area with isolation rooms, x-ray rooms, a nurse station, recovery rooms, plaster rooms, gym, audiology, numerous consulting rooms, full administration facilities, full BMS system, wet and dry fire, data and nurse call, and medical gas installation. 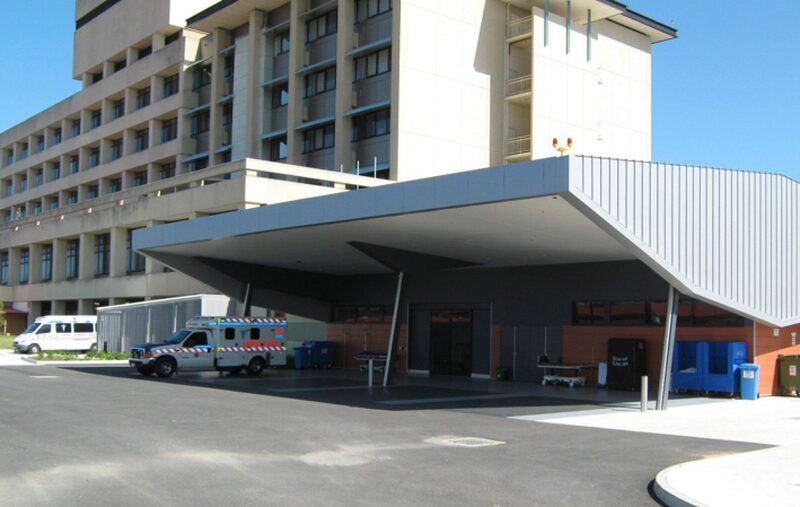 External parking and ambulance bays were also established. 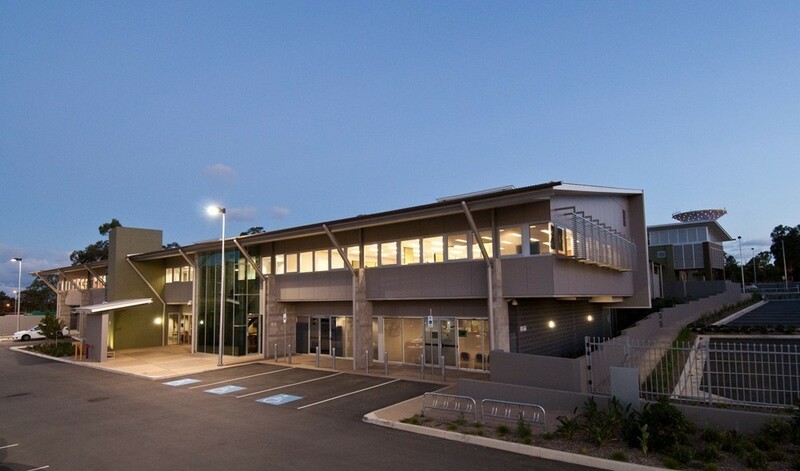 The hospital was required to remain operational during construction and the FKG Group team extensively pre-planned works before mobilising to site, factoring in challenges such as noise control and working while the hospital continued to operate.